While this is not the most common honeymoon destination in the world, Tokyo is an excellent place with lots of fun activities and quite the fascinating culture. You can experience a different lifestyle and meet people with a different background if you decide to spend your honeymoon in Tokyo. All you need is a passport that’s still valid at least 6 months before your trip starts and as much free time as possible to explore the wonders of Tokyo. It takes about 12 hours to fly from L.A. to Tokyo and about 14 to do so from New York. The best time to visit Tokyo is in March and April, when the weather is moderate. From June until August, the season is quite rainy. Now, we’ve put together a lift of activities that you can undertake while staying in Tokyo. 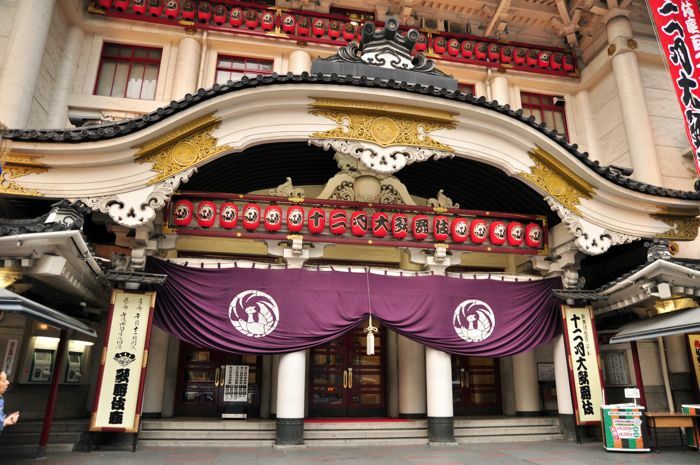 The Kabuki Theater provides some pretty awesome plays you may want to watch. We guarantee that the costumes will also be fascinating. It’s a chance to see men dressed up as women and performing female roles in plays as well. Don’t stress too much over not understanding the language, the acting game will surely draw your attention. If you want to see a breathtaking view, go to the observation platform of Tokyo Tower. It is located 250 meters above the ground level. Tokyo Tower can be found in Shiba Park and it is open to visitors every day from 9 a.m. to 11 p.m. IF you grab a train and head off to Hakone, you will see a beautiful resort with thermal springs, located about an hour’s distance from Tokyo. Hakone was one of Japan’s most popular resorts for quite a long time. While you are here, try to visit the open air museum as well. You can admire tons of sculptures and great masterpieces that are surrounded by beautiful plants. 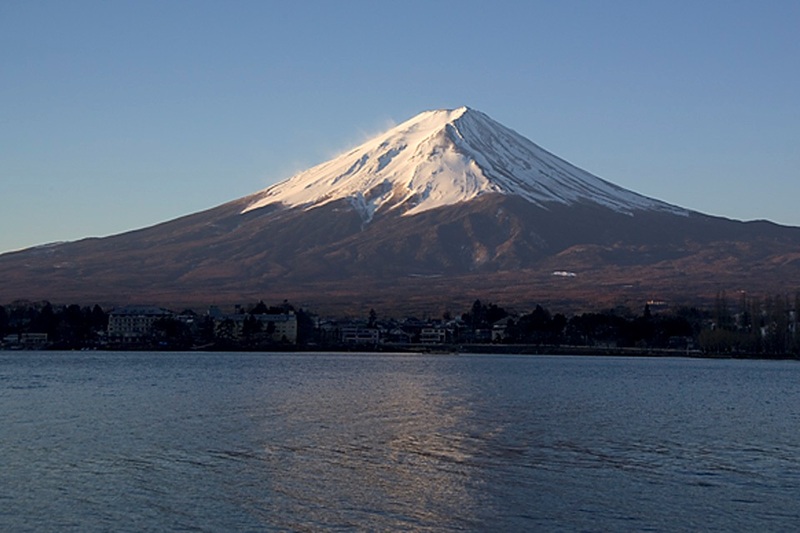 For the real honeymoon daredevils, we recommend a hike on Mount Fuji. This is a volcano located in the central part of the main island of Japan’s archipelago, west of Tokyo. In the past, Mount Fuji was also known as Fuji-yama. The first recorded hiking was that of an anonymous monk, back in 663. You can take the bus and start hiking at midnight. IT take about 5-6 hours to get to the top, which means you’ll be just in time to witness an amazing sunrise. Shibuya District is one of the places that every tourist in Japan has to visit. This is where you’ll see a gathering of the world’s most famous international and local brands. This is also the place where you can observe the true Japan and its culture. You will meet people with completely different outfits than the ones you are used to seeing and you will eat in fabulous restaurants that combine both local and international cuisine. Shibuya is the district where locals go to have fun, to eat, to shop, as it is a very popular place amongst teenagers. One of the most popular meeting places in Shibuya is the Hachiko statue, the one that stands to honor the dog with the same name. The movie Hachiko tells the story of a loyal dog who waited for his master to return every day for 10 years, in the Shibuya Station. While Tokyo is not the cheapest honeymoon destination, it will fascinate you with its urban culture, its modernism and local traditions. Life Quote: If two wrongs don’t make a right, try three.